It’s going to be two years since I left the regular, strait-jacketed life in the corporate world. I have hated being away. I have loved being away. But one of the promises I made to myself when I left regular office work was to find more time to travel. I told myself that I would travel somewhere once a month, every month for the rest of my life unless I am sick or confined to bed. It’s been tough, but I have kept that promise. How? Travel requires money unless you are the sort to really take the cheapest mode of transport and sleep in bug-infested rooms. I don’t do either of those. I work for an industry that doesn’t always require me to pay for my accommodation, or when I do, I don’t pay the same rate as you do. No. It doesn’t make me lucky. It’s just the same luck you get with any job. You get Sodexho coupons? How lucky! You get free drinks with your platinum card? How lucky! Luck hasn’t led me here. It’s just a matter of choice. I choose to decide where I spend and if that makes me lucky, then so are you. :-). Here are all the journeys I made this year. 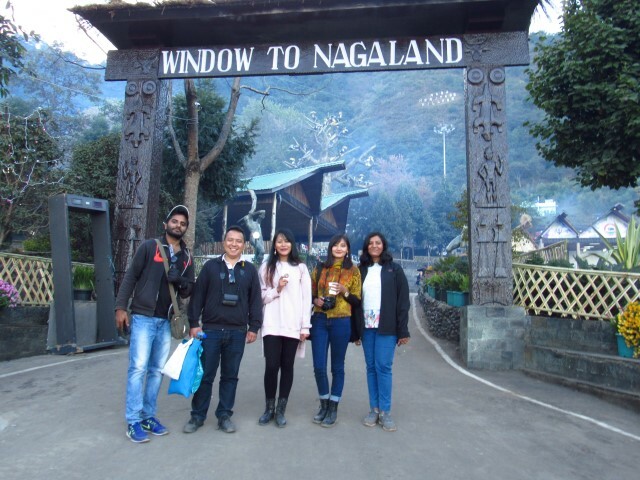 Each trip was special in its way. I made some trips solo, some with friends, and one trip with family. 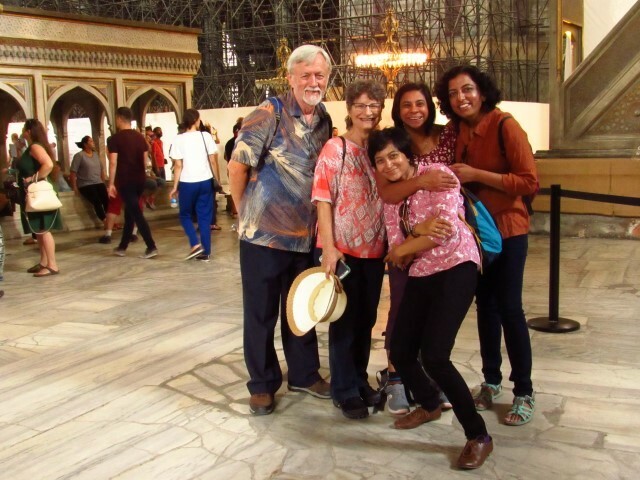 I traveled mostly in India, apart from the trip to Turkey, but this was more due to a combination of time and circumstance than anything else. I hope I will get to see more of the beautiful world outside our country’s borders this year. I hope that I will continue to enrich my mind with the experiences that come with travel. I hope to meet more wonderful people, and continue to grow as a human being. I hope that in the course of this journey I will meet you all. In January, I started off with a trip to Chennai to attend a trade fair. I saw the sunrise at Elliot’s Beach with my friend who always always picks me up no matter the time. And then, I had Ethiopian food with the human encyclopedia called Vishy. Confession: I hadn’t liked Chennai before, but now, perhaps on my seventh or eighth visit, I have grown to love the city. It has a charm and culture that reminds me wistfully of old Bangalore. 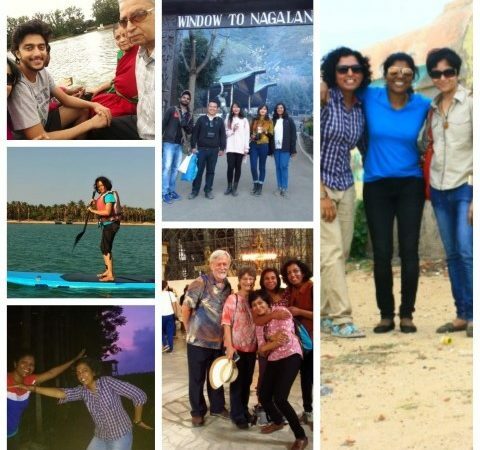 It was then time to visit Rameswaram, an invite from one of our travel partners. I loved the quaint island and the blue waters on which we kayaked till our arms ached. 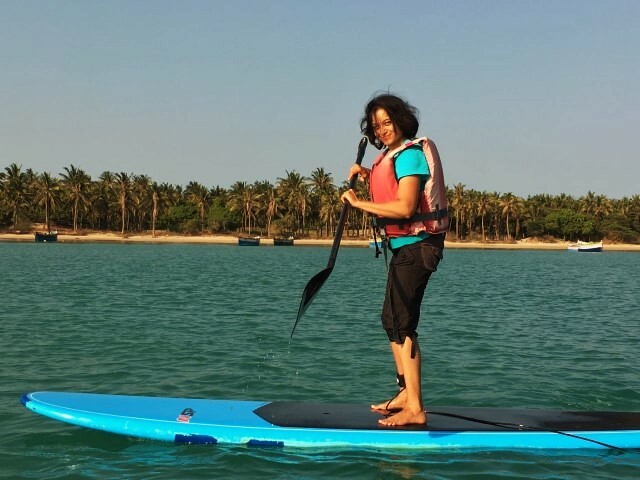 I tried SUP or Stand-Up Paddleboarding for the first time, and the experience of gliding on the sea was terrifying and serene at the same time. Pictures don’t tell the whole story. I wasn’t so smiley inside. 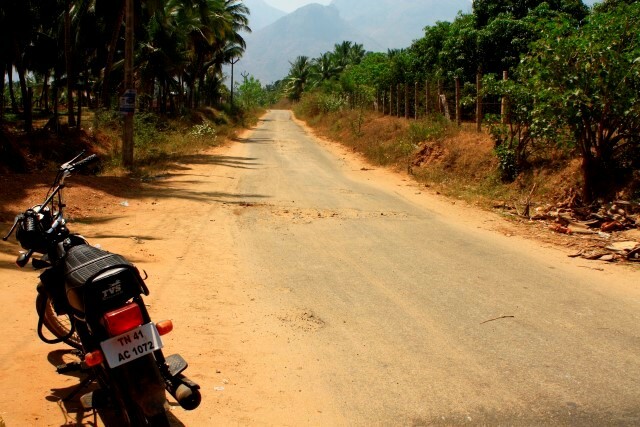 My fascination with Tamil Nadu continued as I went to the quaint hamlet of Pollachi, a few hours from Coimbatore. Pollachi is a familiar location in Tamil movies, but I loved exploring farms where elephants came rampaging, and just taking a bike and meandering through the hundreds of coconut groves that Pollachi is known for. My little bike that I loved riding through these dusty roads. 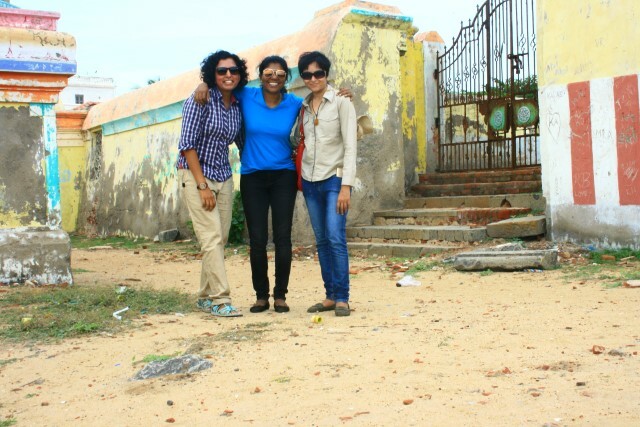 Tranquebar or Tharangambadi was one of the must-visit places on my wishlist. Every time I read about this quaint Danish town wrapped in the arms of time, I would close my eyes and wish I was there. This time, I didn’t wish. I made it there, and Tranquebar doesn’t disappoint. It remains one of my favorite places in India – a quiet gem with a lingering sadness of what was. The dawn of summer in India and naturally I had to go to one of the hottest places! I received an invite from the owner of Kanadukathan, one of the Chettinad’s many heritage houses. How could I resist? 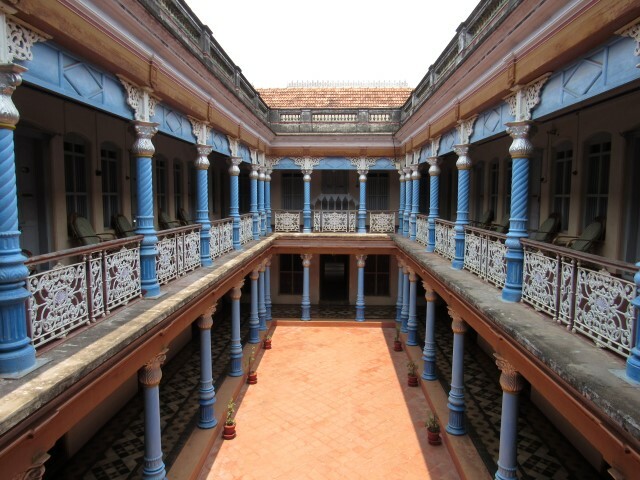 Chettinad’s rambling mansions can make you wonder at the sheer wealth of the Chettiars. But the Chettiars were not just money-making businessmen. They built these houses out of love – many houses can have more than 100 rooms, and a typical Chettinad house would have once been a behemoth of activity. Today, many of these houses are deserted and forgotten, and as you walk through these mansions, you can’t help but feel that Time has again left us bare. Bylakuppe is my little hidden treasure. I can’t tell you much I love this little Tibetan settlement. The smiling monks. The monasteries. The peace. The chanting. I can go there a 100 times. It’s magic. It’s starry peace from the restless Universe. Kovalam Beach was beautiful. 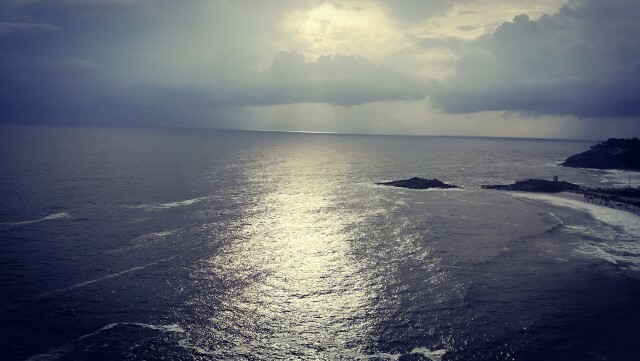 This picture was taken from the lighthouse. I was invited by the wonderful Arka, who is a Kalari master, to stay at his school in Kerala’s capital of Trivandrum. So, although it would be my second trip this month, off I went. I hadn’t known much about Kalari till then, and it was wonderful to learn that this ancient martial art has so much relevance and interest still in Kerala. I rarely get to travel with my family. Planning each trip is a bit like getting bureaucratic approval. The Dad and Mom have to agree, then the Sister has to approve the planning and be reassured, and then the permissions have to come from requisite higher authorities like brothers-in-law who can sanction wonderful things called drivers and vehicles. Phew. 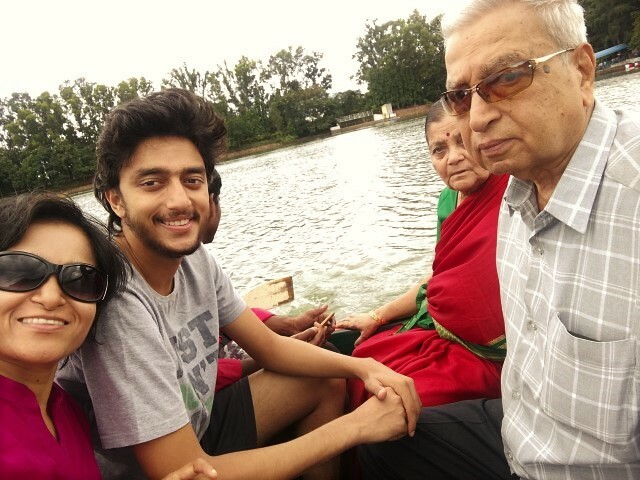 But Yelagiri was one of the highlights of the year for me. From plucking mangoes to zorbing, it was fun. And any holiday that has that word ‘fun’ in it is a good one. There is something about watching the stars, isn’t it? No matter how much we Instagram our experience, no matter what social media does – for thousands of years, every time someone has laid his head down, they have looked up at the same stars we do. That thought makes me shiver. Despite all of time rushing us by, the light from some of these stars takes years to reach us. Nachikuppam threw a bewildering array of stars into the sky that we watched from our charpoys. Shooting stars too. I wished too. You are a child when you face the Universe. You think I like the city so much that I make many trips a year? Smile. No. This time around, it was a road trip with Travelling Birdy on our way to a trade event. We went around Mylapore because that was the one place in Chennai Birdy wanted to visit more than anything else, and then we read poetry on the beach with a wonderful friend. Magic. The temple town of Kanchipuram drew us in. 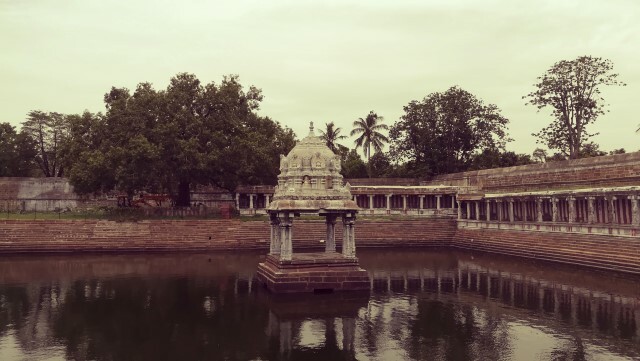 Both Birdy and I love history, and we were lost in the grandeur of Kanchipuram’s marvels. I would say Birdy was lost more in its idlis and laddus, but well. I will always remember this trip because it was the first road trip in Toopi with Birdy. Can you believe that? 13+ years of friendship and we had never done a road trip with Toopi! I had to show my friends my Tharangambadi. I just had to. This is how we like to wear our sunglasses. And then, we came to this utterly offbeat village that is steeped in history called Thirupugalur. Highlight of the trip: Riding a bike through the village of Thirupugalur in search of artists who paint Gods, and finding them. The artists, that is, not the Gods. Ah, the chance to meet some of my dearest friends! Four of us met in Turkey. Two came from the US. One came from Ireland, technically. One from Germany. And we all met for 10 days of hopeless wandering, searching for spicy food, and flying high in the sky with hot-air balloons. Such beautiful memories I am left with. 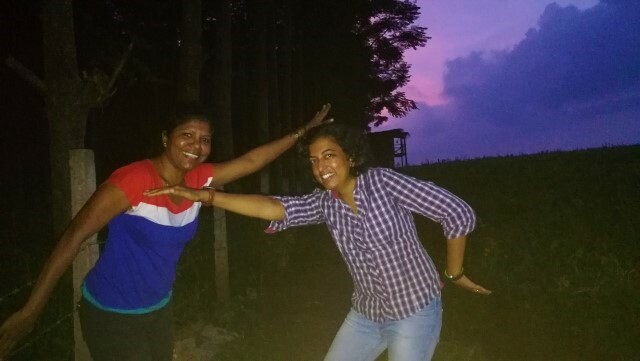 Just as with Tranquebar, I had to show my friends Bylakuppe. I went there expecting to see the picture I saw in May, and I was startled to see how things had changed since then. We went in search of the meadow I sat and watched the sunset in May, armed with snacks. But. Life. Time. It was now overgrown with thick crops that covered the meadow, and the only thing that remained the same was a building under construction where I had sat and watched the sunrise. Time had swept away everything. The classic pose from the 3 of us. My soul was screaming for solitude after all the group trips. 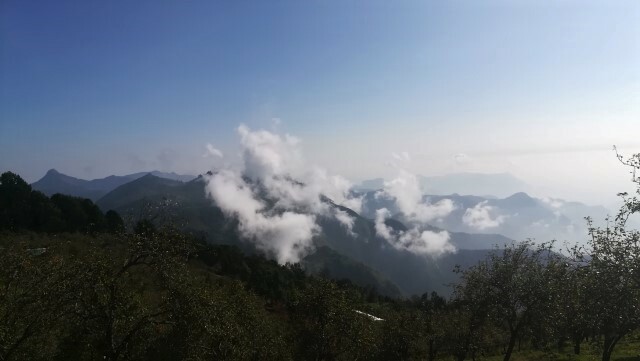 So, it was a trip to my beloved mountains where the hills rolled in mists, and the land seemed fresher. 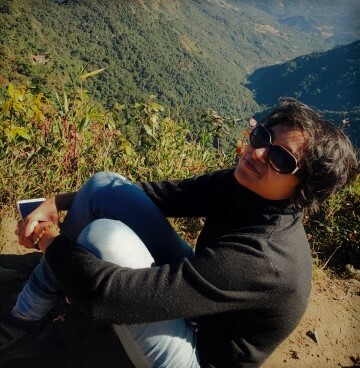 Kodaikanal was a balm to my overworked self by then. It’s just sad that Vattakanal is known more for its joints and mushrooms than the magic of the hills. I detest it when people turn a place into their own version of drug haven. My first visit to the Hornbill Festival was a revelation in a lot of ways. I realized that I don’t really like camping and that bonfires are overrated. Trekking through Dzukou Valley was the highlight, and the sight of all that green still vivid in my mind months after the last step I took there. Now with 2018, I wonder what journeys lie in store. How beautiful life can be when we have joy not just from the anticipation of future journeys, but because our past journeys have enriched us so much? Set destinations for 2018: Ireland and Germany! Beautiful memories, and wonderful places. What fun when you travel to a place every month! Haha. It is beautiful and makes me wonder why I didn’t do that earlier!